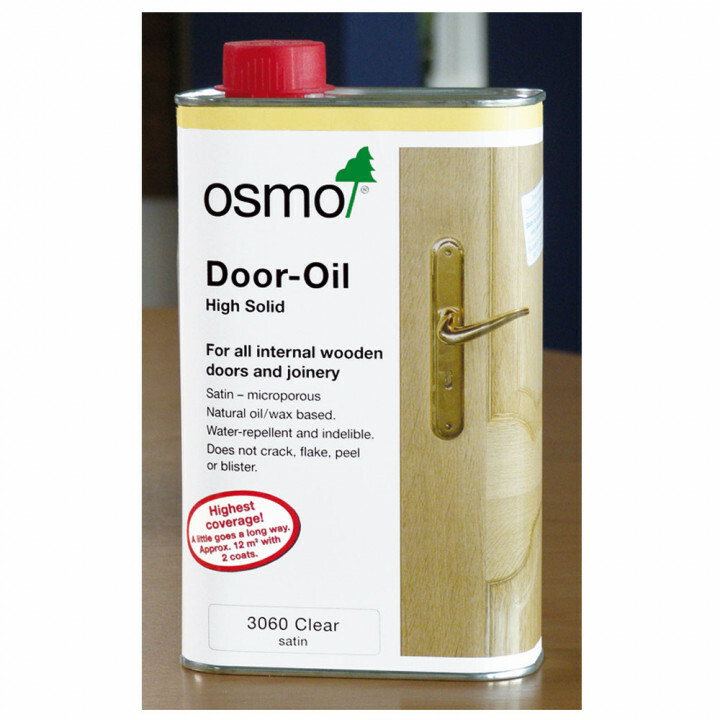 Osmo Door Oil, is based on natural vegetable oils and waxes. It is micro-porous and does not crack, flake, peel or blister.  It will bring out the natural beauty of your wooden doors, accentuating the grain and texture. 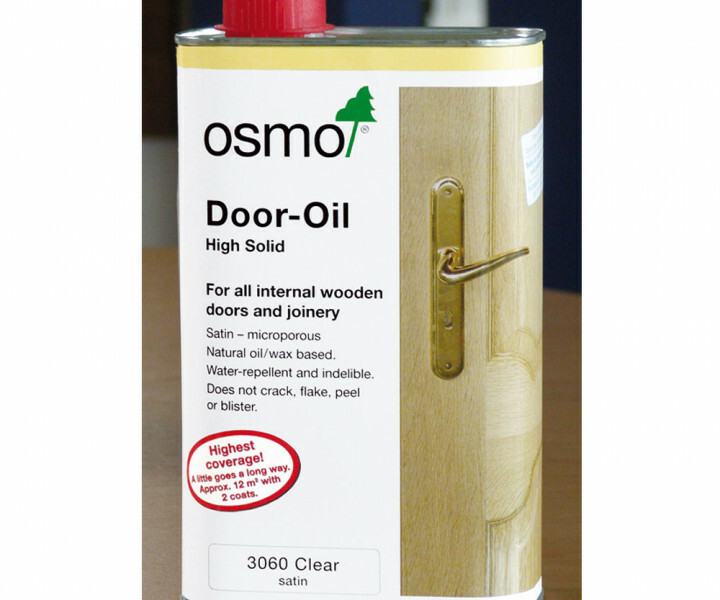 Great for use on solid oak and veneered doors.